Hyundai Motor Co.’s Grandeur hybrid sedan. Demand for eco-friendly cars is on steady rise in South Korea with the segment accounting for 7 percent of the country’s total cars sold for the first-time-ever during the first six months of this year. According to auto industry sources on Sunday, the number of eco-friendly cars sold in Korea between January and June this year reached 53,778 units, up 31.2 percent from a year ago period. Its share within the country’s overall car sales of 772,028 units during the cited period hit a record high of 7 percent on a half-year basis. The eco-friendly cars include pure and hybrid electric vehicles as well as plug-in variety and hydrogen cars, both homegrown and imported. Green cars are quickly expanding their share within the Korean auto market. They accounted for a mere 2.2 percent in 2013 but their share sharply grew to reach 6.4 percent in 2017 then to 7.0 percent for the first half of this year. Last year, total 97,813 units of eco-friendly cars were sold in Korea and market experts anticipate the sales figure for this year to easily top 100,000 units. At current growth rate, one out of 10 cars on Korean roads could be running on environment-friendly fuel within next two years. 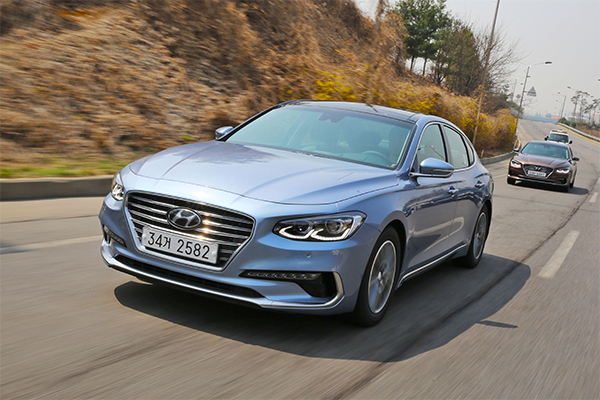 The best-selling green car during the first half of this year was Hyundai Motor Co.’s Grandeur hybrid sedan with 12,029 units sold. 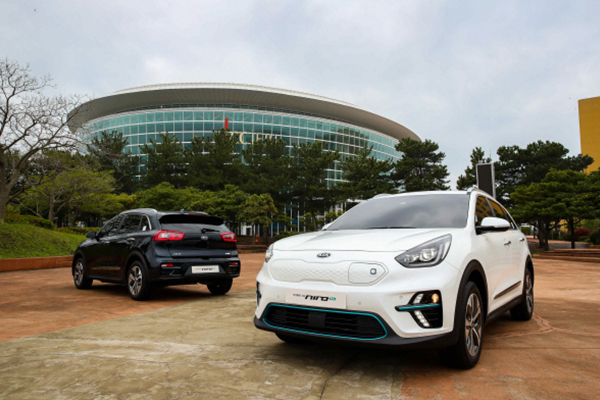 The Korean automaker’s other electric car models Ioniq and Kona, as well as its sister Kia Motors Corp.’s Niro crossover hybrid, also sold well. A majority of green cars sold during the six month period were hybrid electric cars, taking up 76.1 percent share but down from 97.5 percent in 2013. All-electric car’s share jumped to 22.1 percent from 2.5 percent over the cited period. 5The global economy due to enter recession: New York Life Investments C..